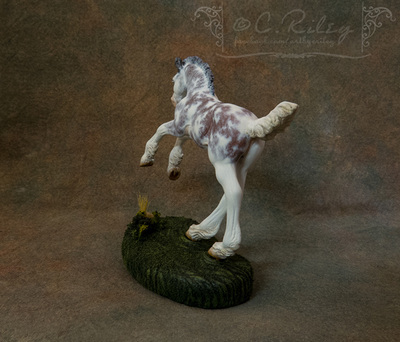 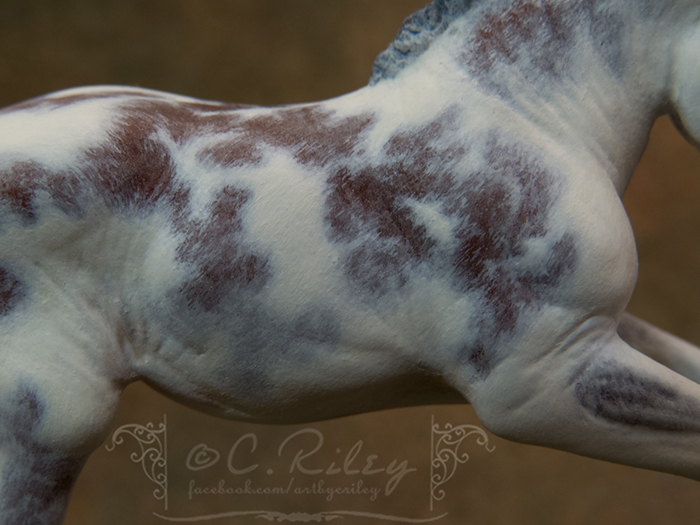 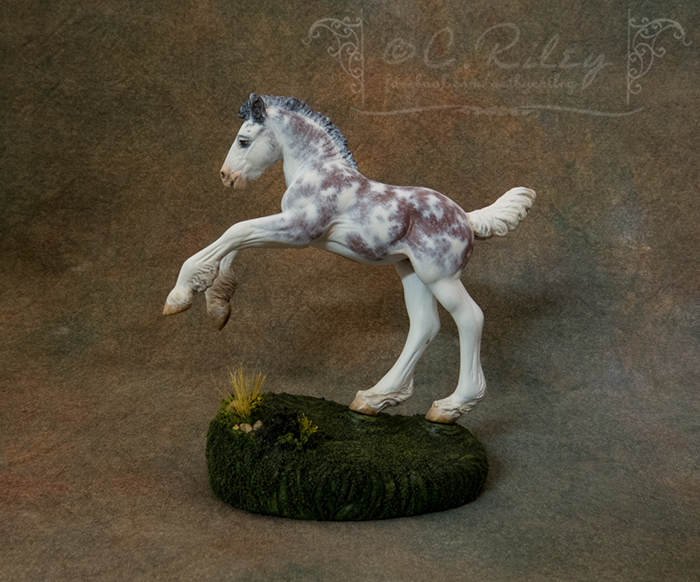 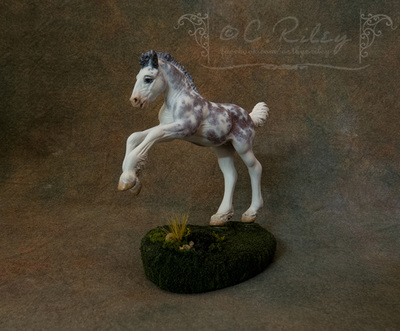 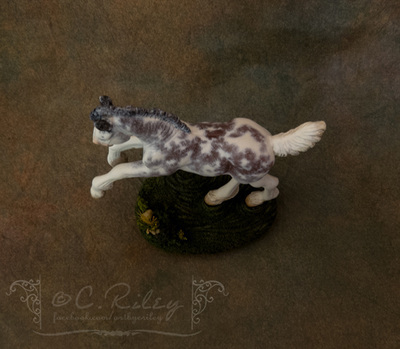 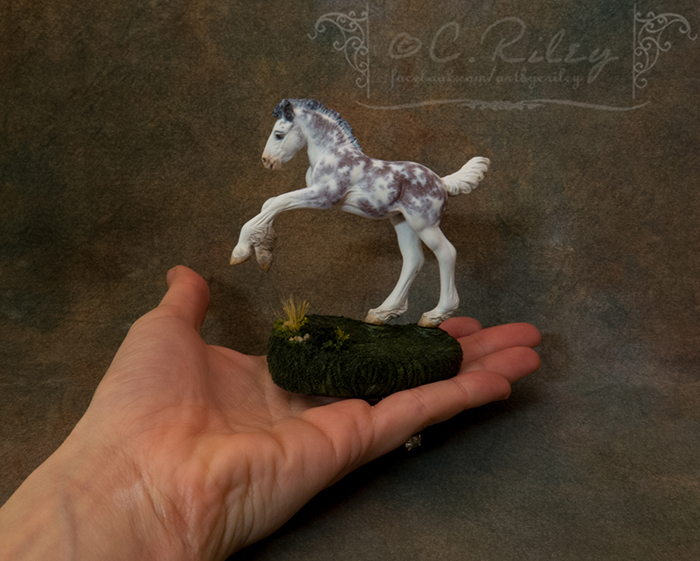 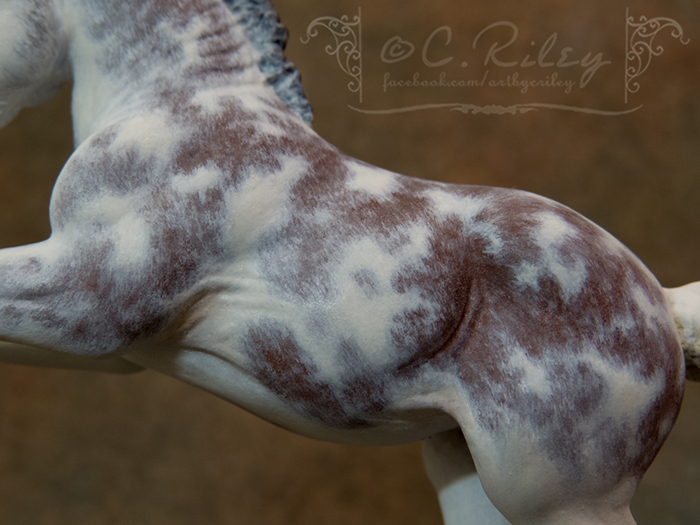 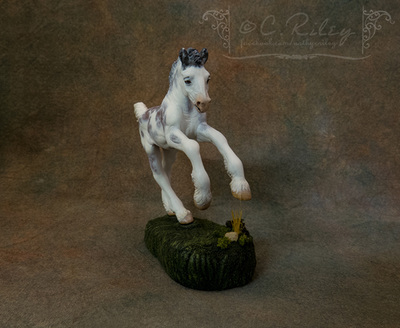 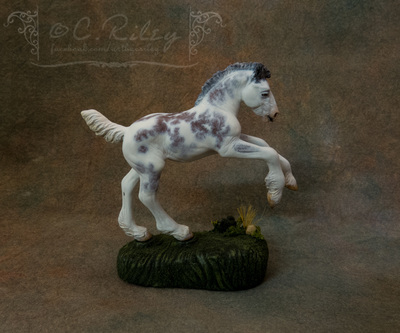 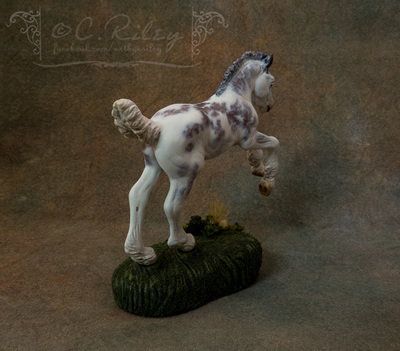 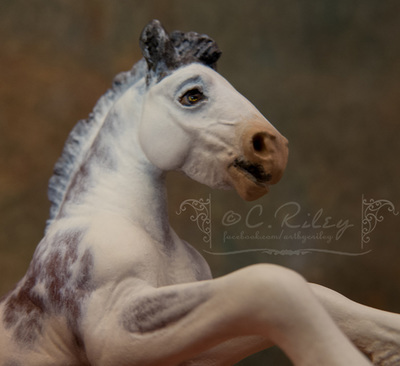 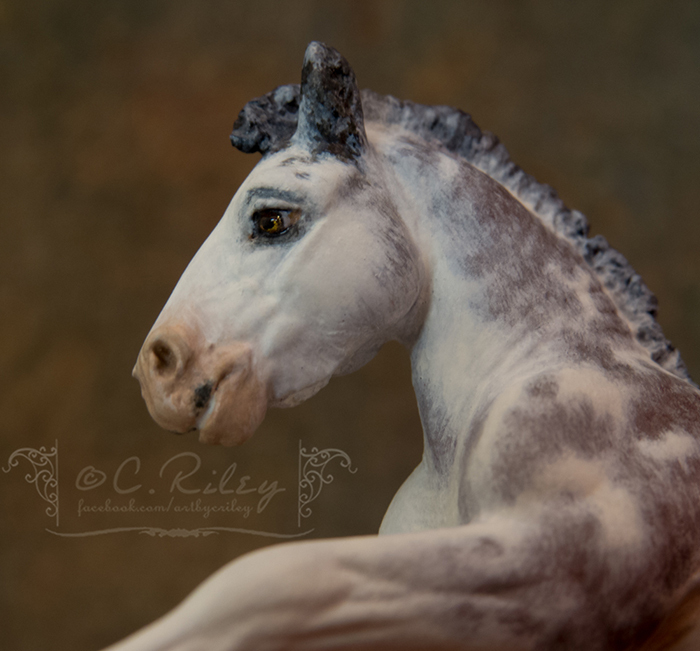 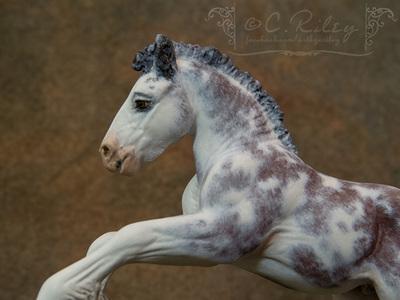 Custom Breyer Wind Dancer by Kylee Parks. Painted by me using acrylics & oils. 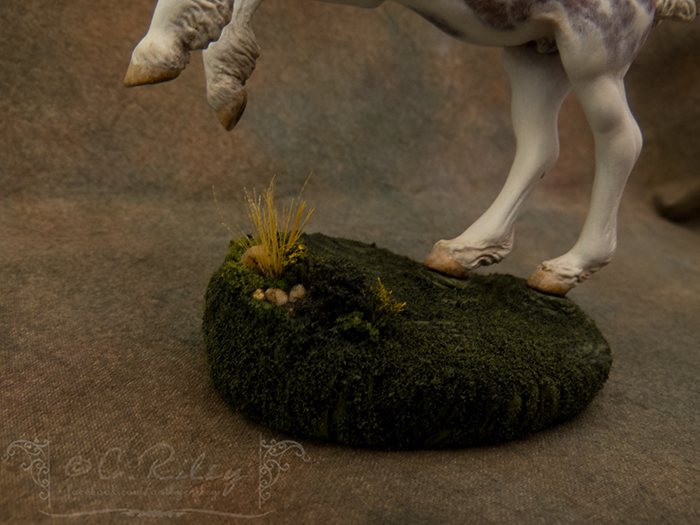 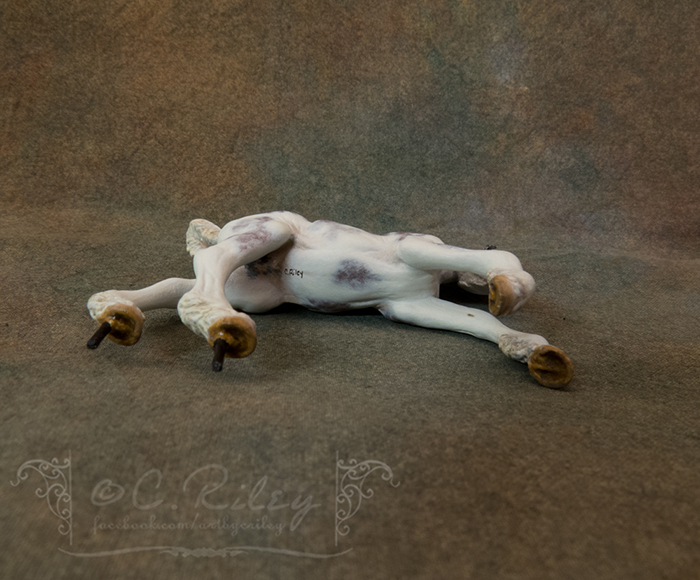 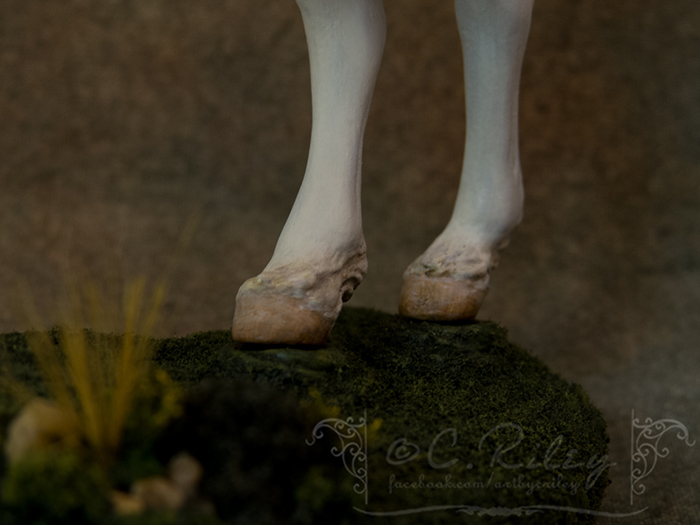 (Base sculpted by Kylee and finishwork of faux grass, etc., by me).